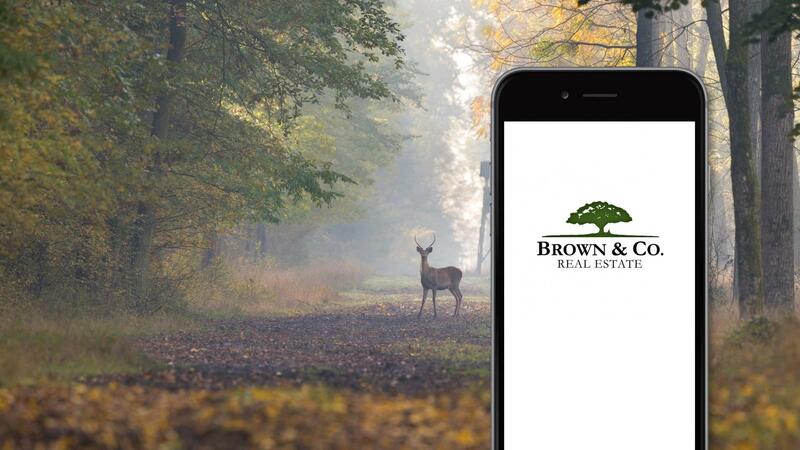 Brown & Company is a full service real estate company located in the Midlands Region of South Carolina. Available on the Apple App Store or on Google Play. See how we've been successful for clients in the past. Find out more about our accelerated marketing of auction properties. Whether you are considering buying or selling, we invite you to contact us.